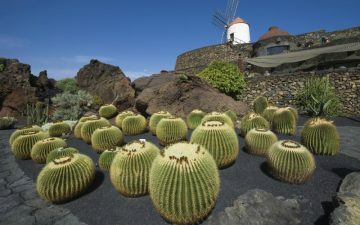 Tenerife holidays are exceedingly popular among people of all ages. While the island may be small, it has plenty to offer in terms of good food. 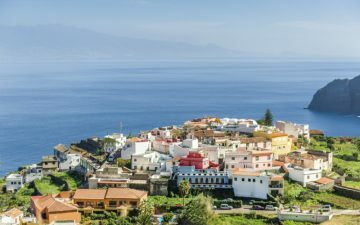 Although it isn’t the first place you may think of when it comes to tantalising wine bars and restaurants, you can find an excellent choice in each resort; from Costa Adeje through to Los Gigantes, you’ll find hidden treasures everywhere on the island. 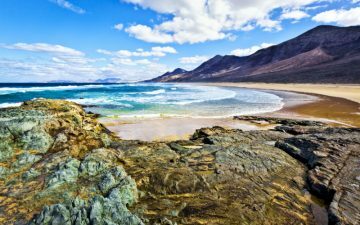 While many are located in the southern portion of Tenerife, don’t be afraid to discover what the rest of the island has to offer as well. Whether you’re planning to visit Tenerife when the temperatures are high or you’re escaping there for the winter sun, you can’t miss out on the opportunity to drink at Bar Unique. Comprising an outdoor terrace and an entertainment area, Bar Unique is indeed unique: outdoors is ideal for socialising on the terrace with friends and family while a band serenades you in the background. And an indoor area complete with a refreshing cosmopolitan setting offers cool and cosy respite from the temperatures outside. In addition to serving an array of wines, Bar Unique’s cocktails treat your pallet to both high-end and local spirits. La Caleta is a small fishing village located just around the corner from the Costa Adeje. If you’re looking for a wine bar experience that combines traditional Moroccan and Spanish vibes with a slightly modern setting, Rosso Sul Mare is it. This is home to some of Tenerife’s most delicious food and sangria. 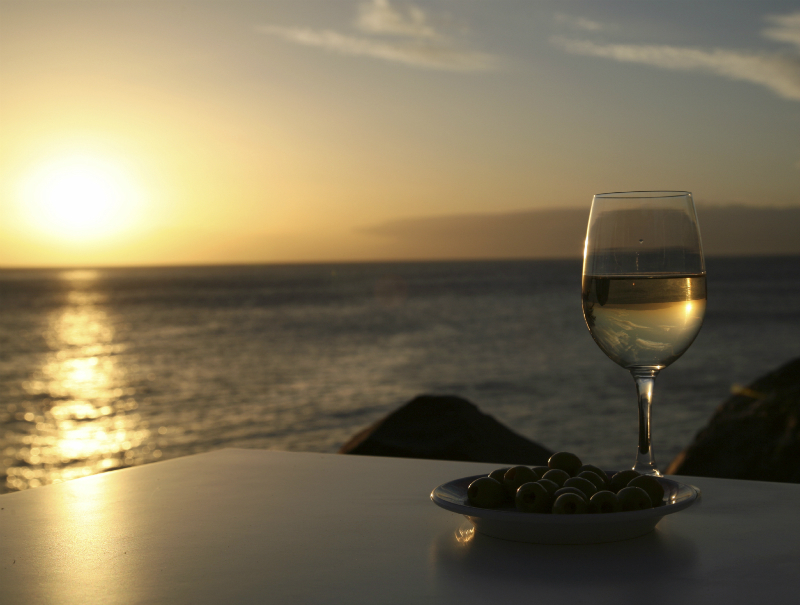 While wine is available from around the world, you may like to take the opportunity to sample a Canarian vintage. If you’re keen to sample something different, make the most of the appetiser menu to create your own selection of tapas. The Wine Bar and Terrace in Los Gigantes is a must if you’re looking to make the most of the seaside during your Tenerife holidays. Situated in a harbour-side location, it is best visited during evening hours, which is when you can make the most of the sunset and look out onto the sea. While the cuisine is traditionally described as British, there are some alternatives available for the more adventurous palate. If you’re excited to sample a taste of home while in Tenerife, head there on a Sunday to make the most of their Sunday lunch. Live entertainment is often provided. In addition to being renowned for couture shops during the day, the Bahia del Duque Resort in Costa Adeje opens its magnificent wine and cocktail bars at night. As one of the most luxurious hotels in Tenerife, it offers a selection of fine wines and exotic cocktails throughout the evening. If you feel like experimenting a little, try one of the many exotic cocktails. If you would like to take the opulence up a notch, try the piano bar, where light entertainment is available throughout the evening. Don’t be fooled by the name. The Monkey Bar and Grill has a wine cellar that restaurants around the world would be proud of. The in-depth wine menu allows you to pick wine according to the vintage, the area, house recommendations, and recommended temperature. For other drinks, you can select from premium gins and other spirits, as well as cocktails like mai tai, apple flap jack, and frozen margarita. If you’re feeling peckish, you can choose from a range of reasonably priced wraps and sandwiches, or enjoy a full meal from the restaurant’s grill. Whether you prefer eating and drinking during the daytime or you like to while away the evenings with a meal plus a glass or two, these bars and restaurants are just the tip of the iceberg. 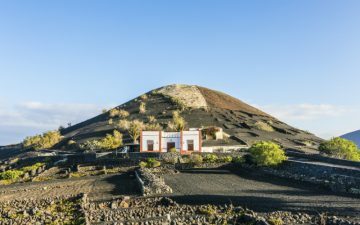 If you’re heading off to enjoy an all-inclusive holiday in Tenerife, you could use them as an alternative to your hotel for an evening out. Alternatively, if you’re on a self-catering holiday with younger members of the family, you can all enjoy laid-back evening entertainment that’s appropriate for all ages.